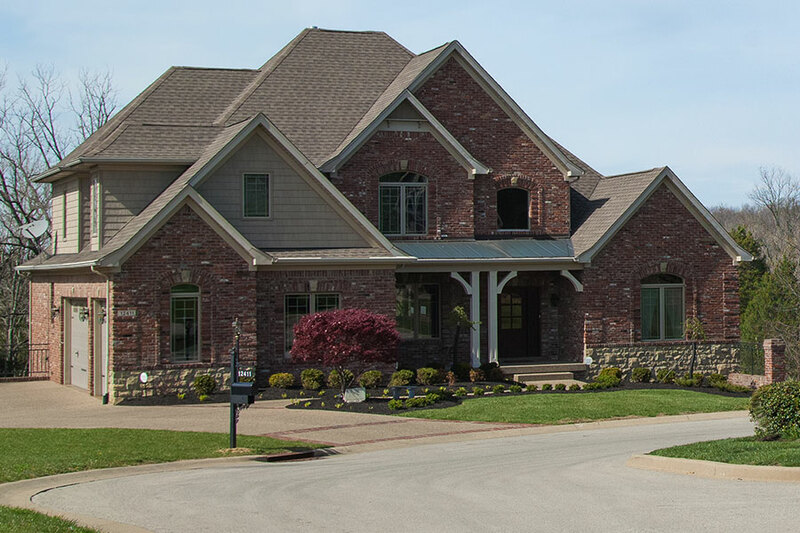 Main Street Realty designs high-quality residential neighborhoods. Our superior planning and investment infrastructure make our developments reflect our firm’s commitment to those who choose to call them home. 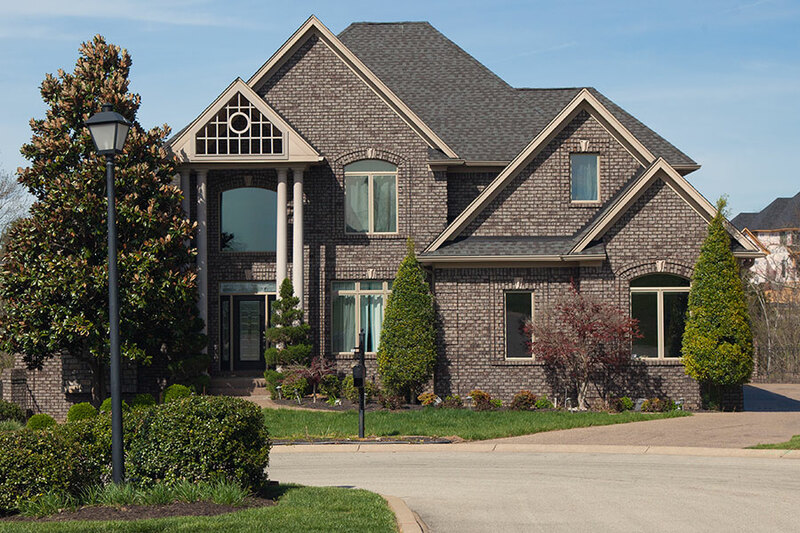 Brentwood features small-town living with award-winning schools, ample shopping, and entertainment nearby. 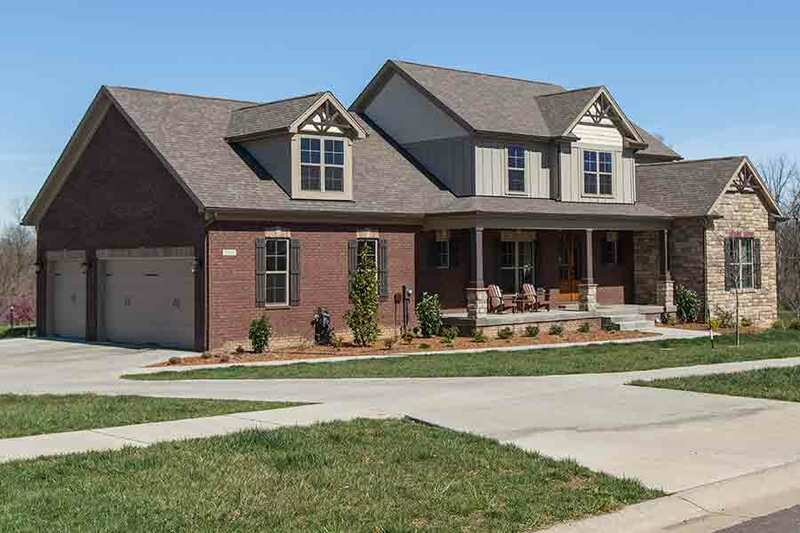 A blend of scenic comfort and small community with the conveniences that a growing modern family could need. Nestled in thoroughbred country, Longwood reflects the warmth of Southern charm and hospitality. 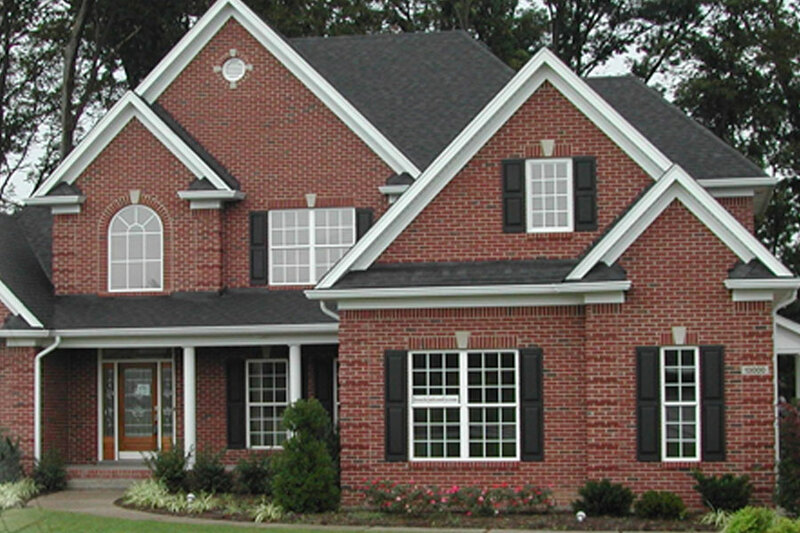 Woodbridge Place offers spacious, wooded estate lots for the homeowner who places a premium on privacy. 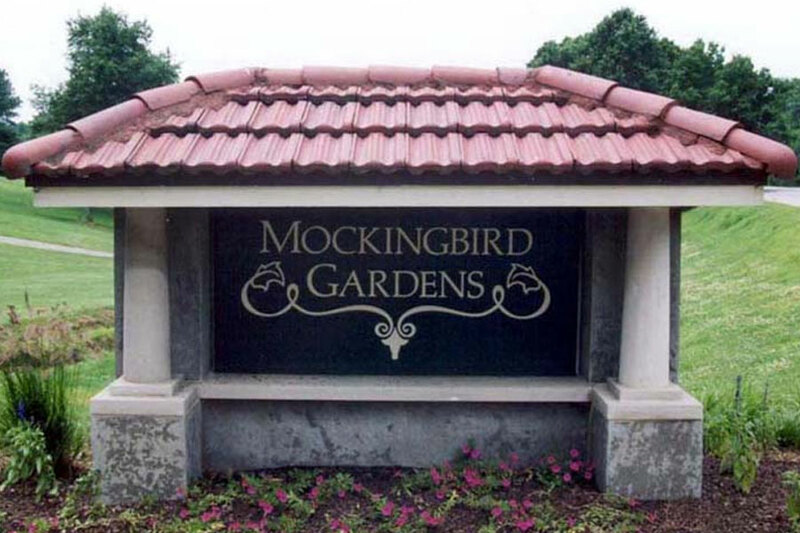 Located on Brownsboro Road near Zorn Avenue, the entrance features portions of a wall originally designed by Frederick Law Olmsted. 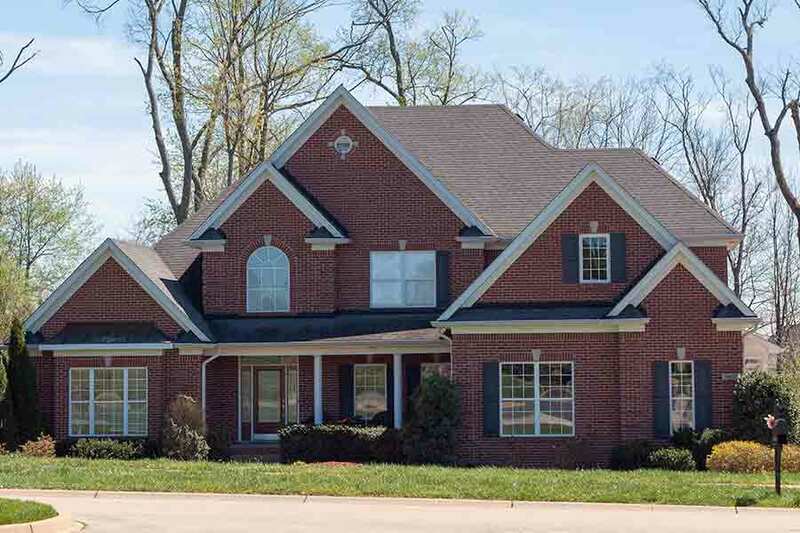 The development features 2- to 10-acre homesites, affording extra space while still living in a subdivision. 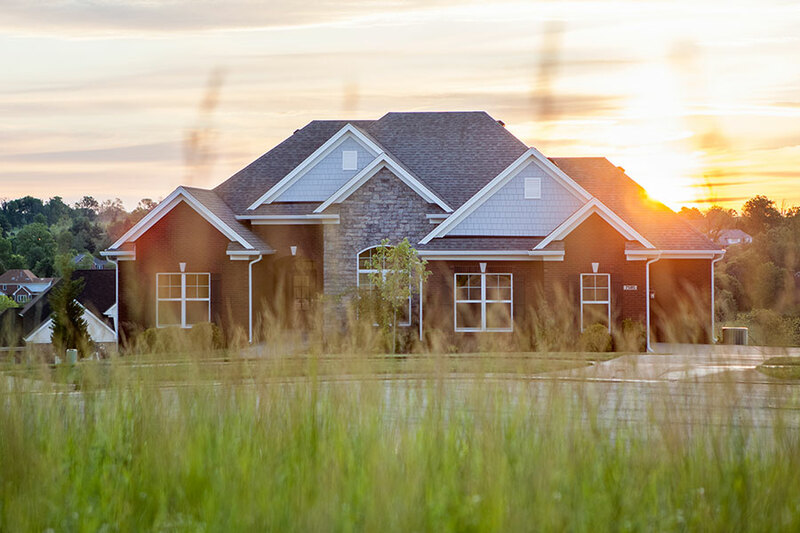 The neighborhood offers homeowners the peace and tranquility of country living with sites offering acreage. 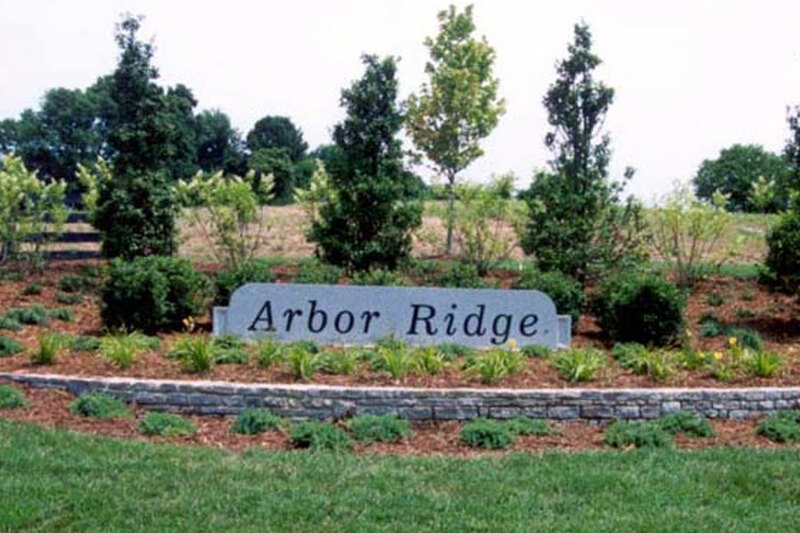 Arbor Ridge offers privacy and convenience in a rustic setting high on the hill in Oldham County. 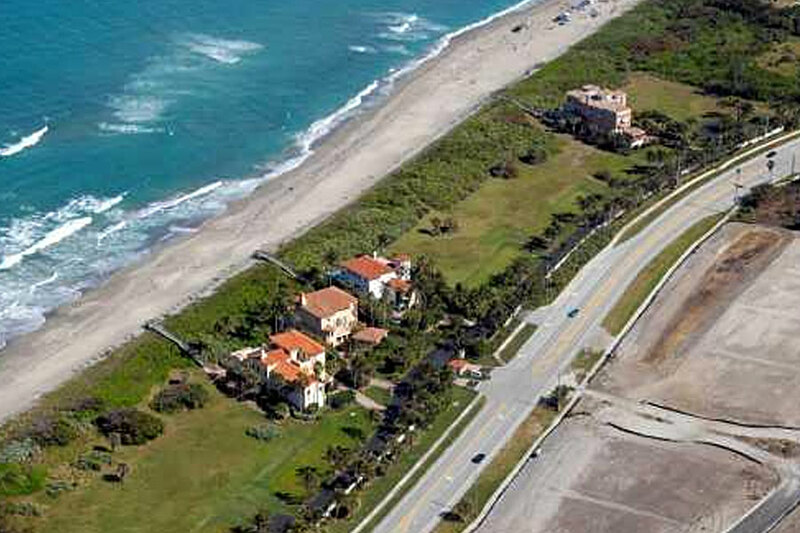 Galleon Bay, located on Hutchinson Island in Stuart, Florida, is made up of 15 one-acre oceanfront lots.